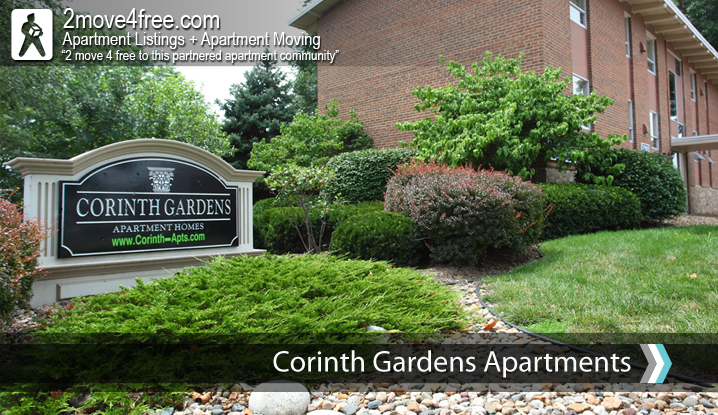 Corinth Gardens Apartments ~ 3815 SOMERSET DR ~ PRAIRIE VILLAGE KS 66208. Striving for excellence and the lifestyle that you deserve. That's what you'll find at the four distinctive communities we call Corinth Place, Corinth Paddock, Corinth Gardens and Mission Valley. 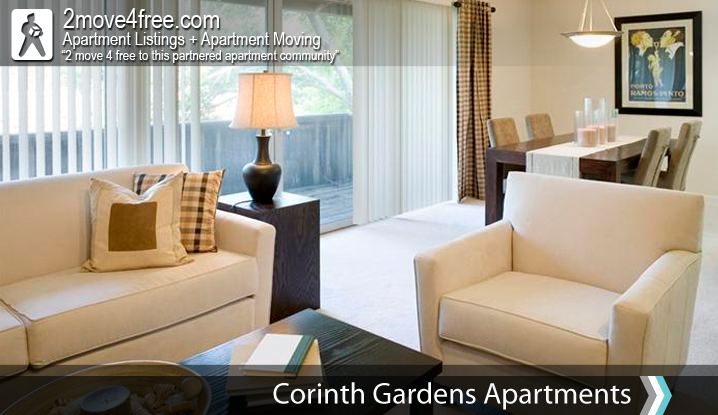 The communities of Corinth are conveniently located in the heart of Prairie Village off Mission Road. You will love being just minutes away from your favorite restaurants, private and public recreational facilites, banking facilites and shopping centers. Corinth is also situated in the Shawnee Mission School District, which has a nationally renowned level of excellence. 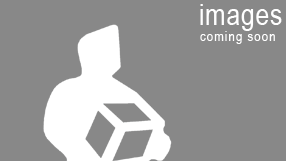 We offer over 38 unique floorplans to suit anyones needs.